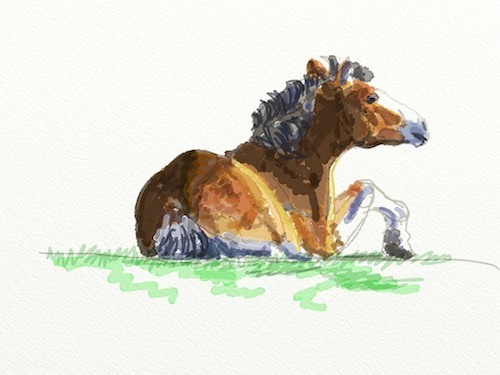 New iPad Drawings Using A New App, ArtRage! 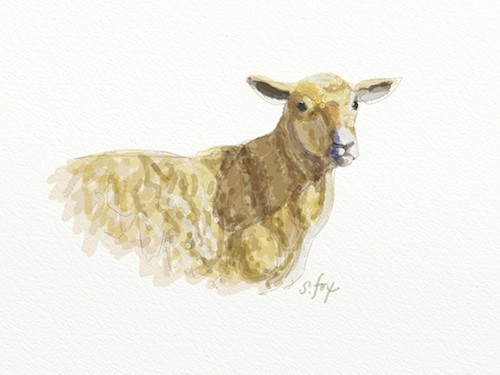 An artist friend and colleague, Guy Combes, just told me about a iPad art app called ArtRage. So of course I had to buy it and try it. Below are a few of my first pieces using it. ArtRage provides tools that correspond to all the regular media and tools artists use…pencils, brushes, pastels, pens, palette knife, airbrush and also chalk and crayons. You can also pick your “paper”. The app is designed for the tools to make the same kind of marks on the different virtual papers that they would on real papers and canvas. I think it’s a good complement to Autodesk’s Sketchbook Pro, which is more illustration oriented in terms of the tools it offers. ArtRage is definitely targeted towards fine artists. But both can be easily and productively used by either depending on what one wants to do. I like having both! Here’s what I’ve done using Sketchbook Pro. 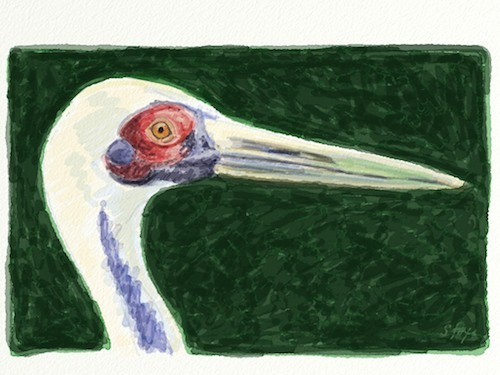 So far, I’ve only messed with the watercolor brush on watercolor “paper”. I’m interested in being able to use my iPad for location painting in addition to sketching and I think this will work, once I get the hang of it.